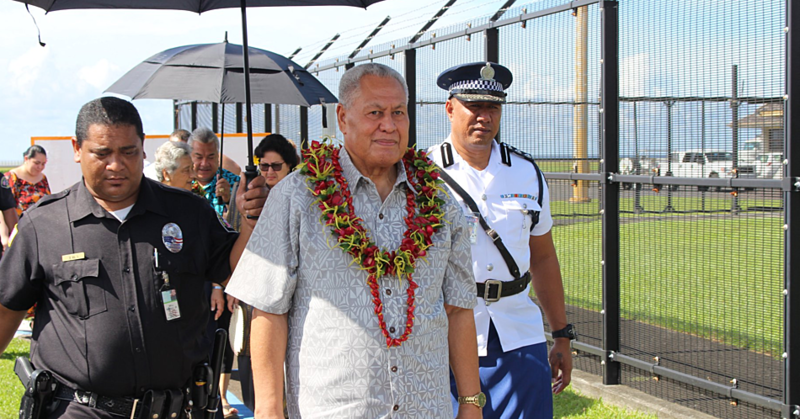 The Government’s decision to tax the Head of State and Church Ministers is the beginning of the “downfall” of Prime Minister Tuilaepa Sa'ilele Malielegaoi’s administration. 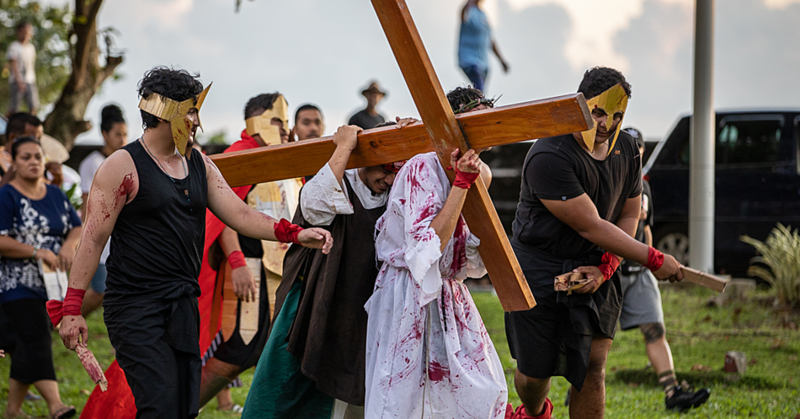 The claim was made during the general debate at the Congregational Christian Church of Samoa’s (C.C.C.S.) General Assembly at Malua when the issue of taxation was raised. The debate took place before the General Assembly took a vote on the issue, where they decided to reject the law. The media was not allowed inside the General Assembly. But a recording of the debate obtained by the Sunday Samoan proves the extent of the church’s opposition to the law. “The government’s decision to tax the Church Ministers will be the downfall of the current administration,” one Senior Church Minister said. “When we stand together this will be their downfall, the taxing of Church Ministers. I speak out of love for the Head of State and I have a suggestion. We should look at the totality of the alofa (offering received by pastors) that is collected annually and from that amount, we should give a percentage to the Government." The Minister said the Church Ministers should never pay taxes. “Instead of Church Ministers paying taxes, we give them this amount, but we will not pay taxes, we will not abide by that law,” he said. The Minister added that he does not want this to be downfall of the Government but if Prime Minister Tuilaepa insists, then so be it. Another member suggested that there should be a set amount of money the Church can pay to the Government. “We should not just talk about it, but take action and figure out how much we are willing to pay and negotiate with the Government." He urged the Fonotele to negotiate with the Government on the matter. But not everyone opposed the tax. “It is better in my view for the Church Ministers to pay their taxes rather than the Church to pay the Government,” he said. 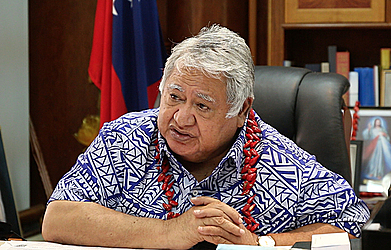 “For me personally, it is better for the Church Ministers to pay their taxes because if we consider the suggestion, those funds will come from the Church’s money, yet what the Government is after is the Minister’s alofa." One reminded the Fonotele has already made their decision on Monday to reject the taxation of Church Ministers and they should stick to it. “We should not change what we agreed on and the decision was made on Monday and if we change that, it wouldn’t look good and also what does that say about the Fonotele not sticking to their decision,” cautioned the member. “We have decided on Monday, stick to that decision,” he said. Another member urged the Fonotele to remain humble and be a peacemaker.